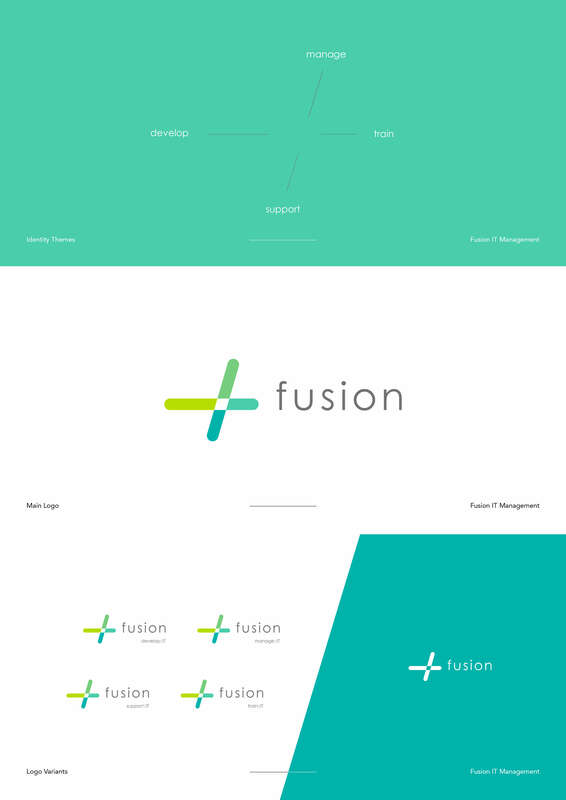 Fusion IT Management Limited have served in the information technology support field for many years. Information technology is a fast moving sector and Fusion needed something to reflect this. 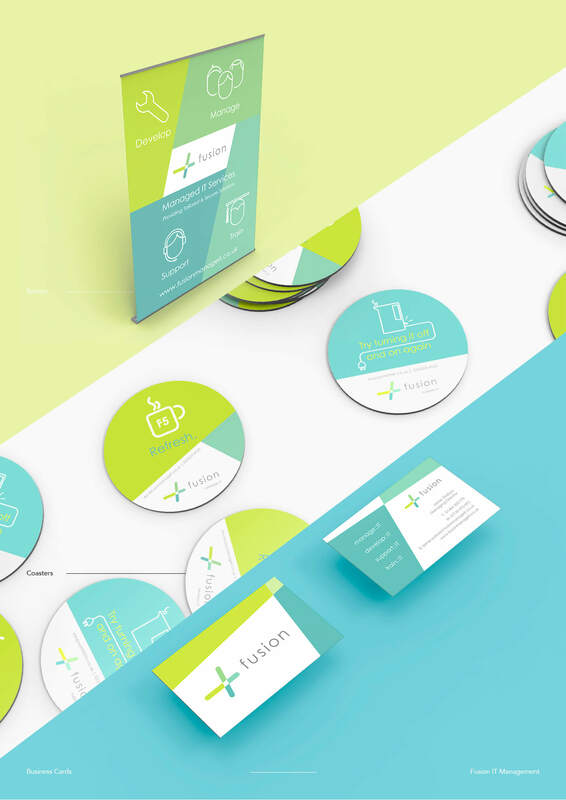 We were asked to refresh their visual identity, bringing their four key areas to the foreground: management, training, support and development. 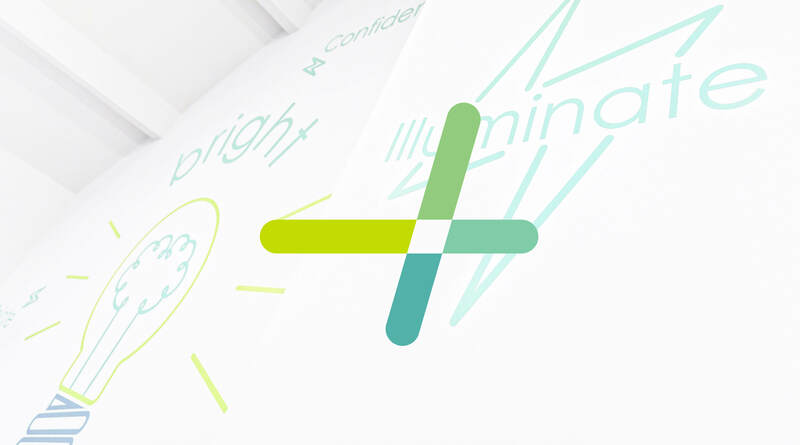 A simple motif suggesting movement allowed Fusion to combine this message. 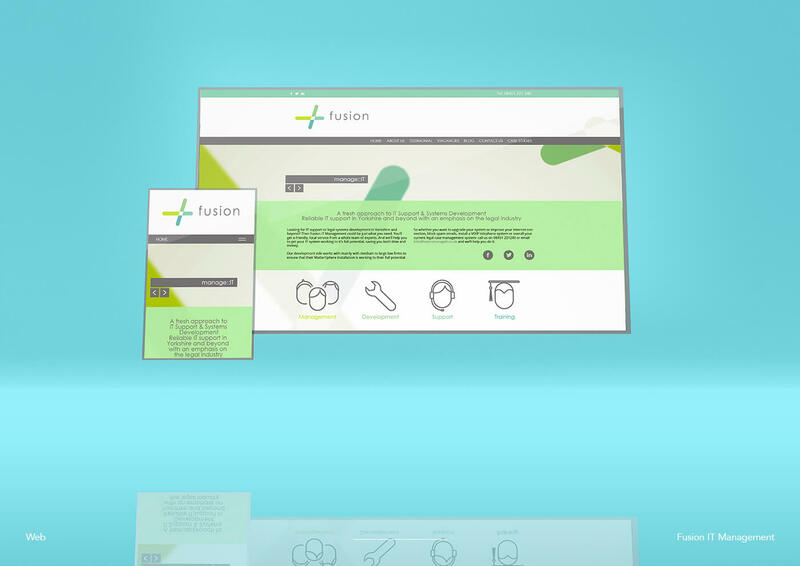 Ongoing visual work for Fusion includes, branded marketing materials, a web layout and interior artworks. 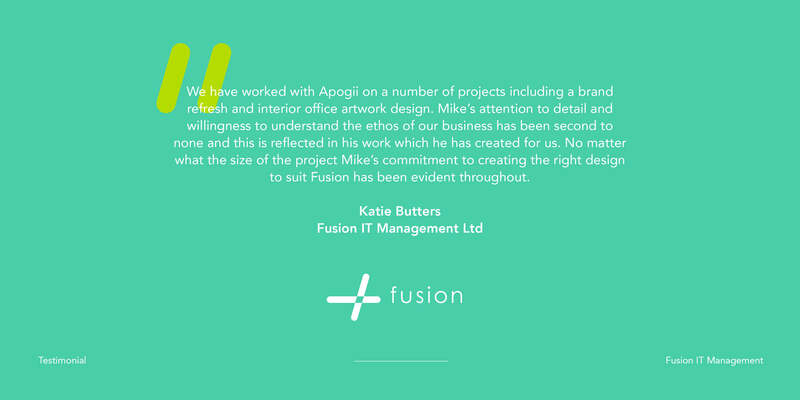 The interior artworks feature throughout their offices and express aspects of the work that they do in each room.